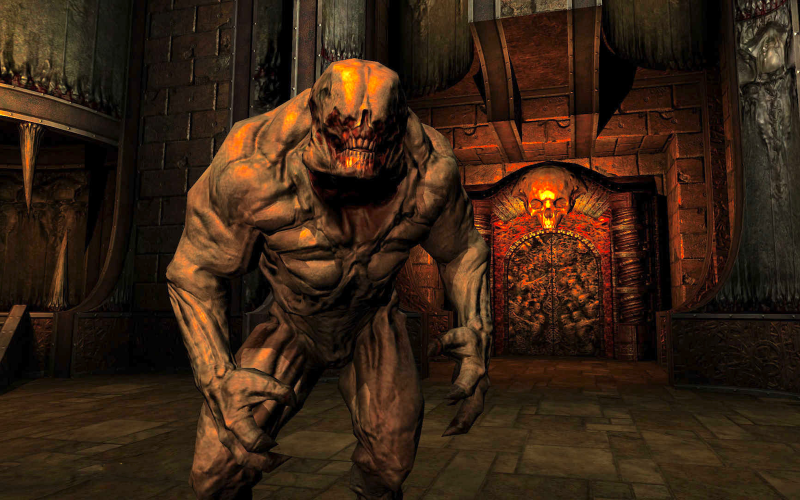 In the second of our current run of three id Software podcasts, Leon, Darren and Jon Salmon focus their ineffective flashlights on 2004’s much-hyped DOOM 3. How much of a big deal was it at the time, and how does it fare more than a decade down the line? Additionally, a handful of community contributors pop out of the closets in which they’ve been hiding to shock us with their correspondence and Three Word Reviews.